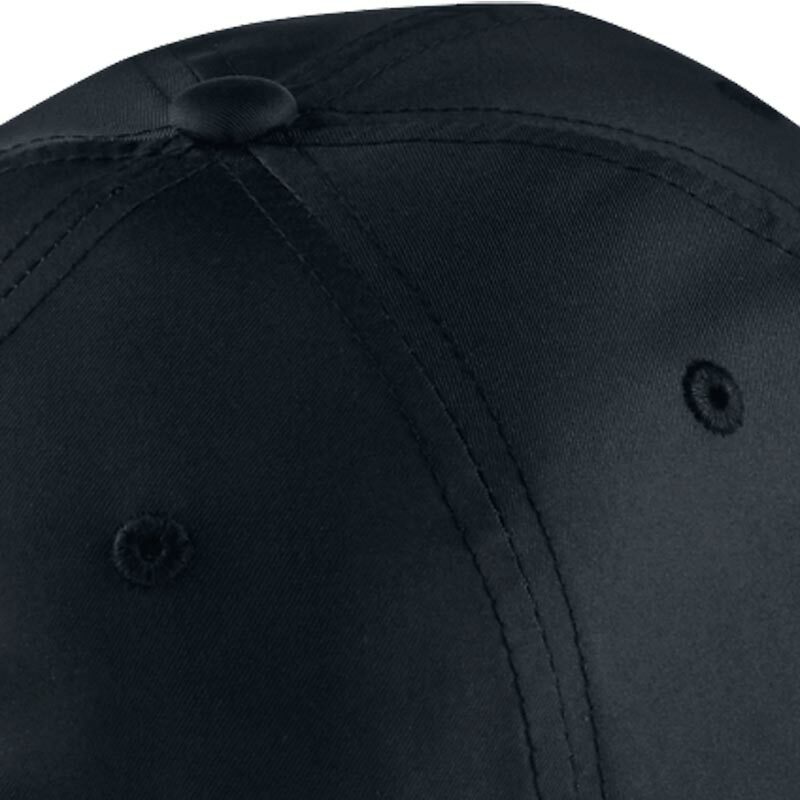 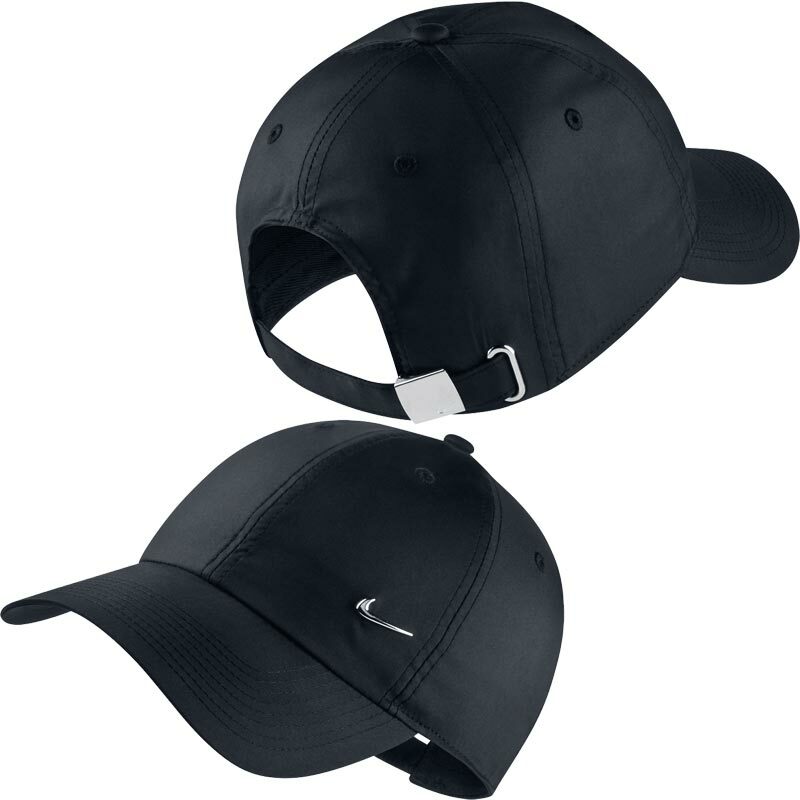 Nike ® Heritage Metal Swoosh Cap, a classic styled cap with a custom fit from the Nike Heritage 86 series, unisex Nike Sportswear Cap is made with a soft, yet durable fabric blend and features a strap with a buckle and clip closure for a comfortable, custom fit. 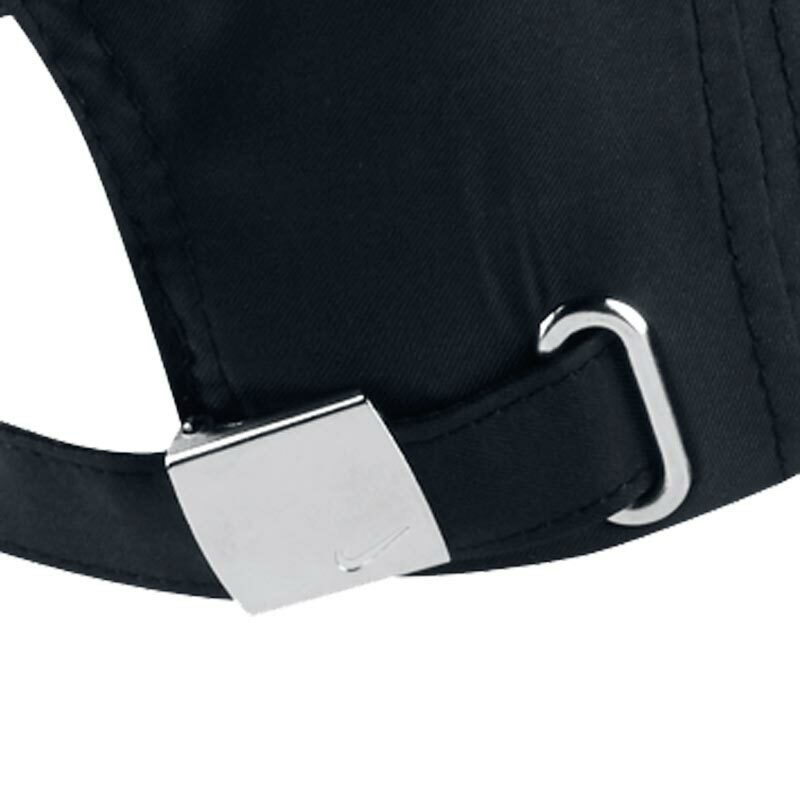 Adjustable back closure for a custom fit. 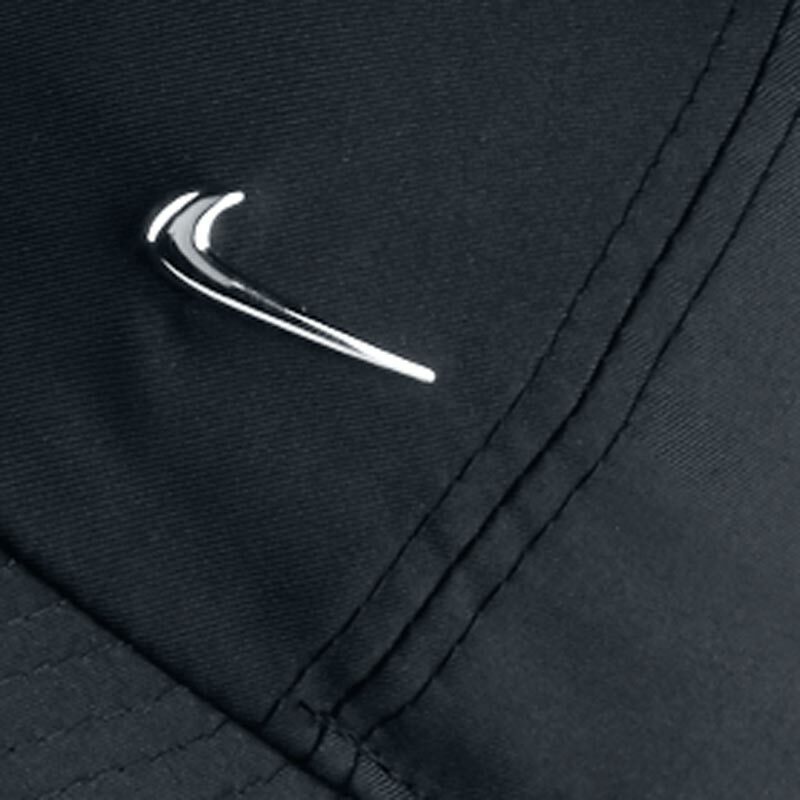 Metal Swoosh design trademark ingot on the front.